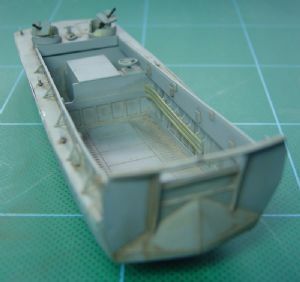 The ultimate development of the Higgins boat, the Landing Craft, Vehicle Personnel was capable of carrying troops, stores and small vehicles, with access over its wide ramp. It was widely employed in Europe and the Far East. 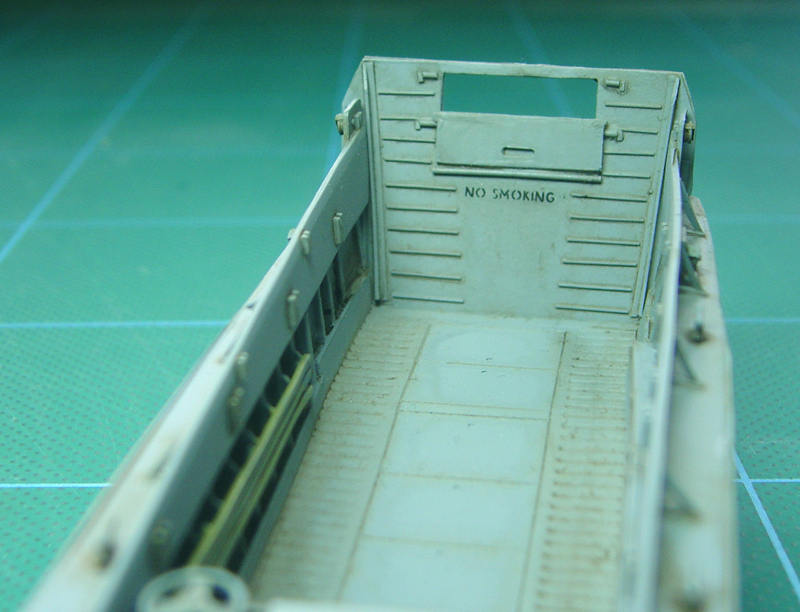 A few were sold to the Royal Navy, but never in significant numbers. More recently, it was the type that featured in the opening sequence of the feature film 'Saving Private Ryan'. The model is a highly detailed resin full-hull representation of the original. 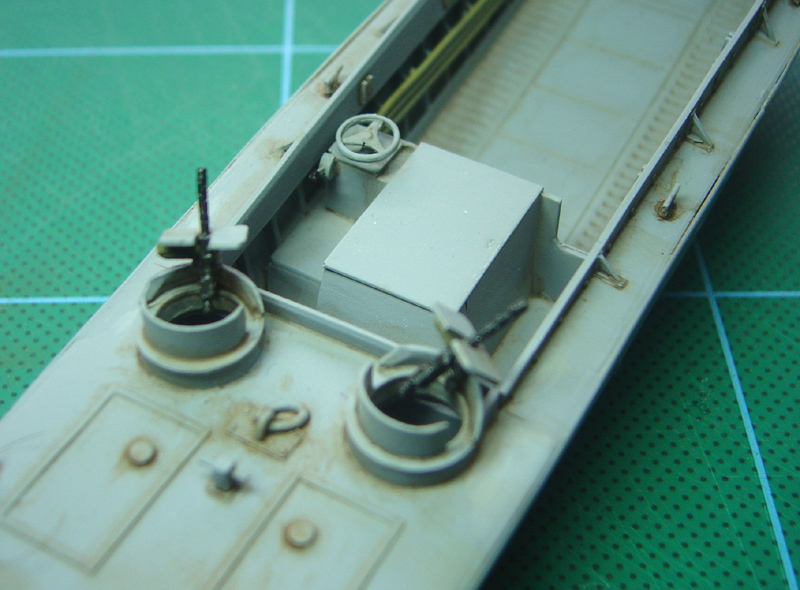 It was cast by Milicast Models base on the master by Dan Taylor.